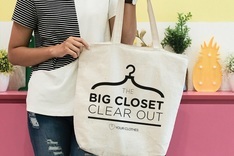 In this collection you'll find information about Love Your Clothes' campaign, The Big Closet Clear Out. 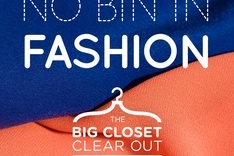 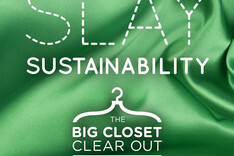 The Big Closet Clear Out aims to keep clothing from being thrown in the bin and ending up in landfill. 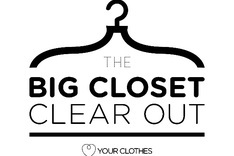 It is a collective call to action to get young people aged 20 - 34 across the UK to clear out unwanted clothes from their closets. 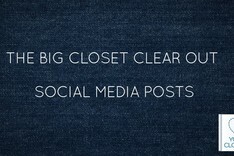 Step one - is to clear out a closet. 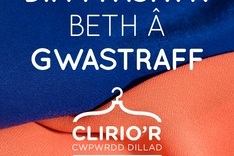 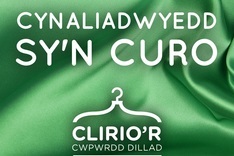 Step two - is to think about whether the clothes can be swapped, sold, donated or need to be recycled. Step three – show their involvement in The Big Closet Clear Out and invite their friends, family or even challenge work colleagues to do a collective clear out of their closets. 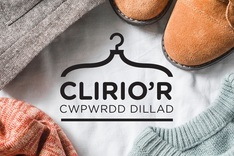 Support the campaign on social media and encourage your customers and residents to get involved by using the social media images and posts that are available.